For over 25 years, Pancheros Mexican Grill has delighted fans with their Burritos Better Built. Today, this fast-casual Mexican grill is keeping it simple as they franchise across the country. In 1992, Rodney Anderson opened the brand’s first Burrito joint in Iowa City, Iowa. The concept was originally modeled after Chicago taquerias that Anderson frequented during his formative years. In pursuit of Burritos Better Built, Pancheros doubled down on simplicity and fresh-pressed tortillas, a move that attracted even more fans and investors. While built on fresh-pressed tortillas, they didn’t stop there. Pancheros also offers velvety queso and unique innovations, like shrimp tacos, eggs, and barbacoa. 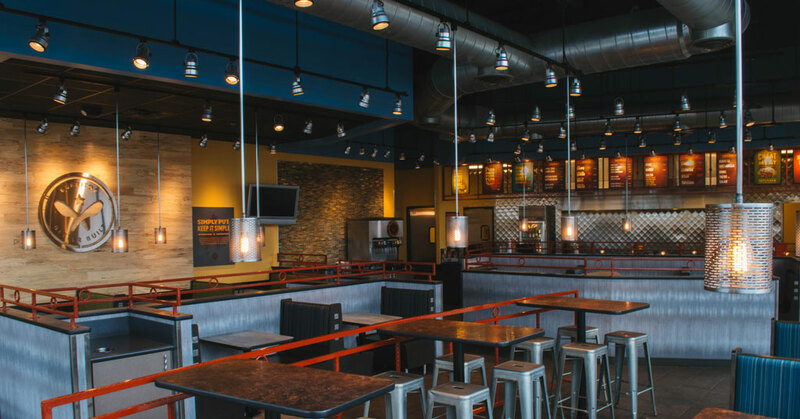 Guests have high expectations for Pancheros kitchen, which are met almost every time. 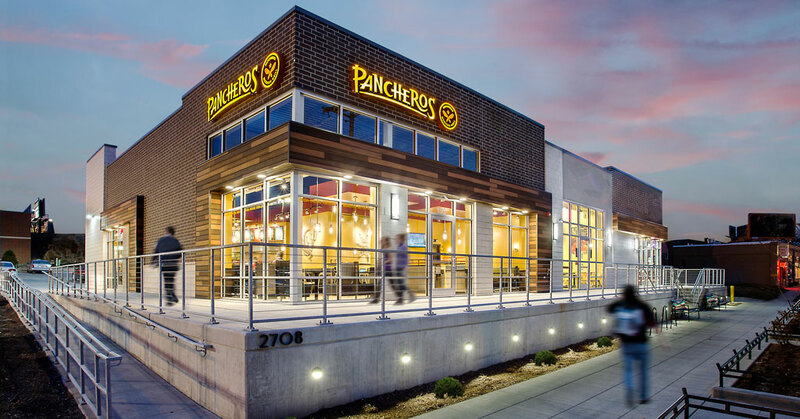 Pancheros serves franchisees a strong business model built on simplicity. With no need for freezers or fryers, restaurants range from 2,000 to 2,500 square feet. The concept calls for a crew of seven or eight, to manage its busiest hours. “We do a 50-50 lunch/dinner mix, which is huge,” adds Matusiak. Ready to roll Burritos with Pancheros? Visit, franchise.pancheros.com.